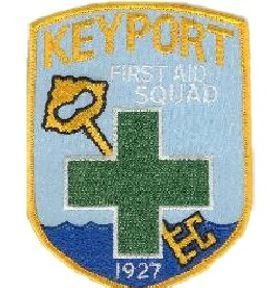 Keyport First Aid Squad Inc.
We now accept donations online!! None of your financial information is seen or stored with the Keyport First Aid Squad. We are a registered 501(c)(3) non-profit organization so all donations are tax deductible.